Although this will probably never happen to me. Give me Faith like these 3 boys. 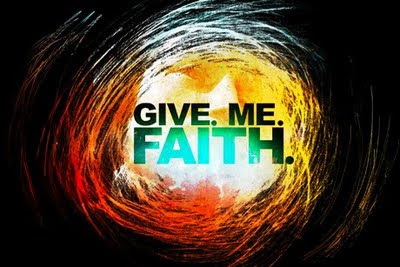 GIVE.ME.FAITH. opening video from Elevation Church on Vimeo.